View Video Book Your Room! 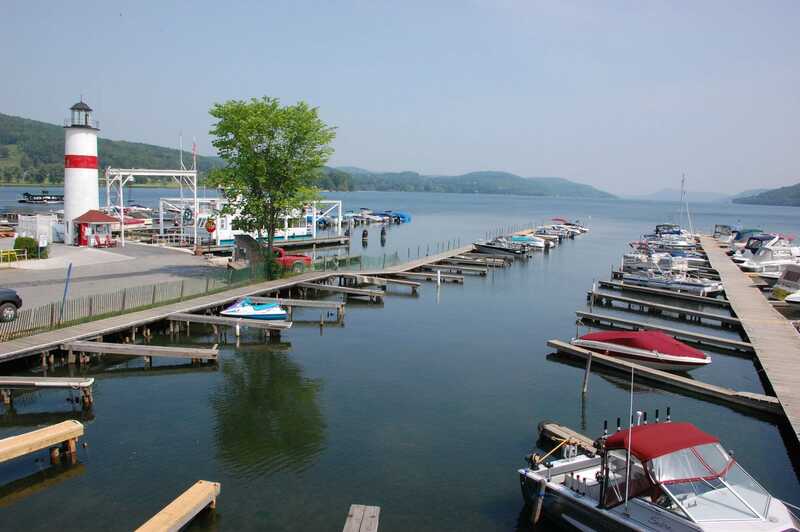 Located on beautiful Otsego Lake in the Village of Cooperstown. 1 1/2 blocks to the National Baseball Hall of Fame and Main Street the totally re-built and renovated Hotel has everything you need! Our new guest rooms offer spectacular views of Otsego Lake with the convenience of being in walking distance to everything the Village of Cooperstown has to offer. We offer a brand-new restaurant and bar on site, serving breakfast, lunch and dinner, in-season from Mid-May to Columbus Day. With two Culinary Chefs on staff, the food is not to be disappointing. 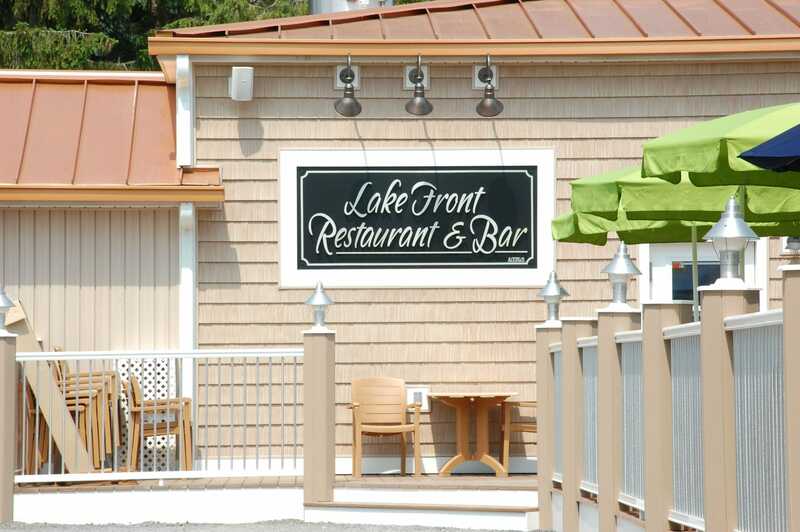 The Lake Front Hotel is also home of the only boat tour, the Glimmerglass Queen, which offers daily tours, in season, and the ability to host any special occasion with a capacity to hold up to 50 people. Pontoon boats, kayaks and paddle boards available for rent. We are family-owned and operated, being in business for over 60 years with a reputation for excellent customer service and value. We offer a charm you can't find in the "cookie-cutter" hotels. 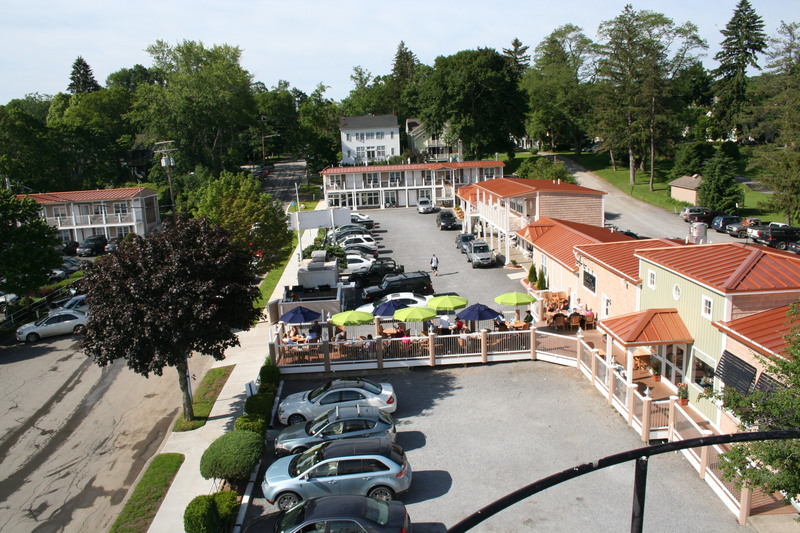 The Lake Front Hotel is located at the foot of the Otsego Lake, on the Blackbird Bay side. Explore the Glimmerglass Lake with our Private Charters, learn more! We have a Restaurant right next door, click to find out more! 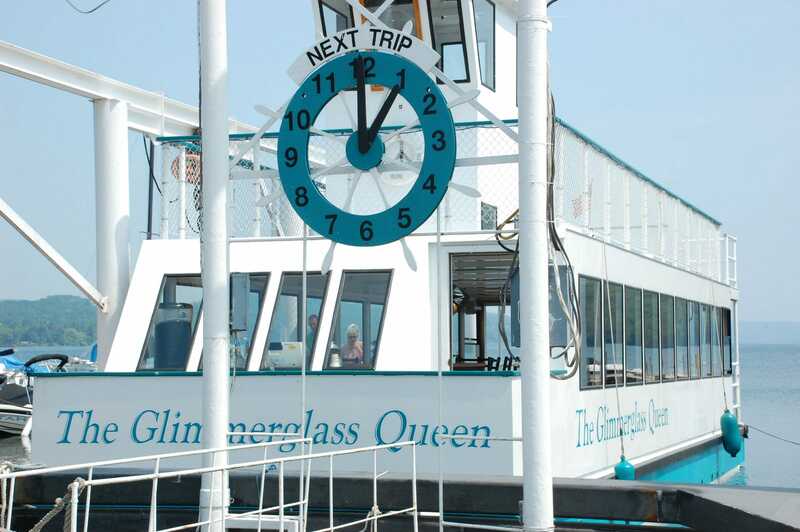 Do you want to tour the Glimmerglass Lake? We offer Private Charters, click to learn more! We are family-owned and operated, read about our story! 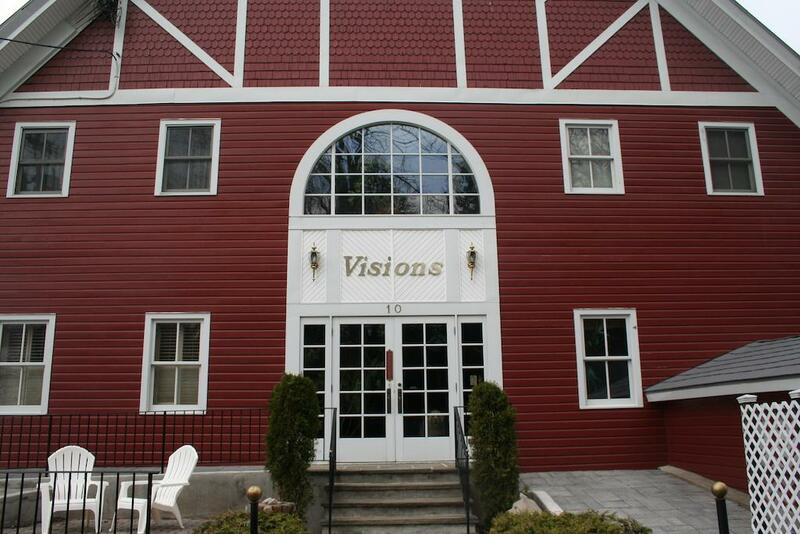 Visions Inn once an 1800’s Brewery has been totally renovated into a luxurious modern day Country Inn. 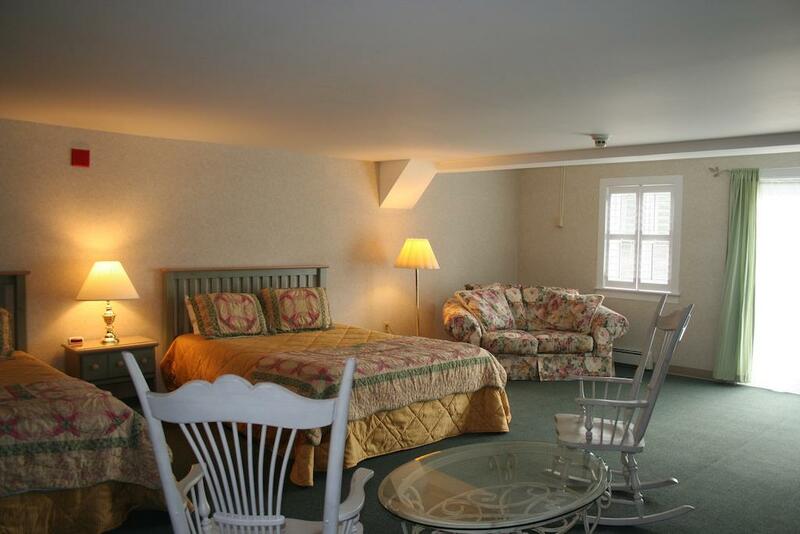 We offer large elegant rooms, with private baths, individual a/c and cable TVs. 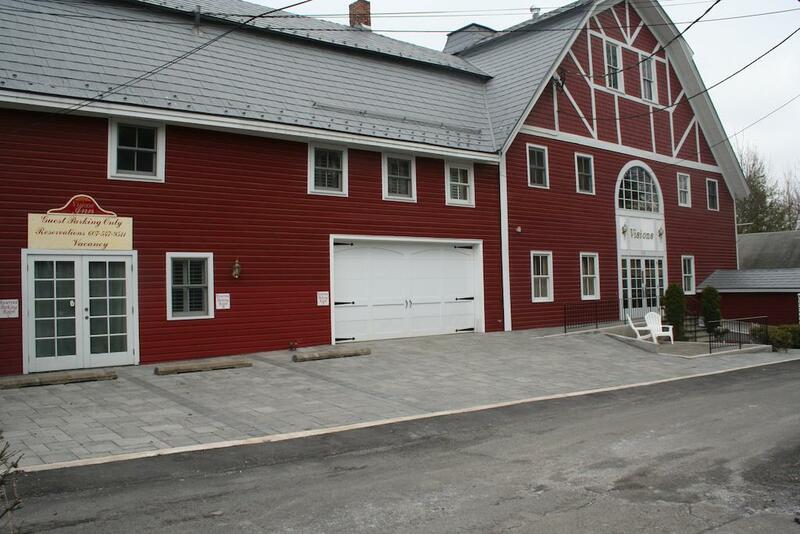 You’ll have your own personal entrance, private parking, and all within one block from Main Street and the Baseball Hall of Fame.